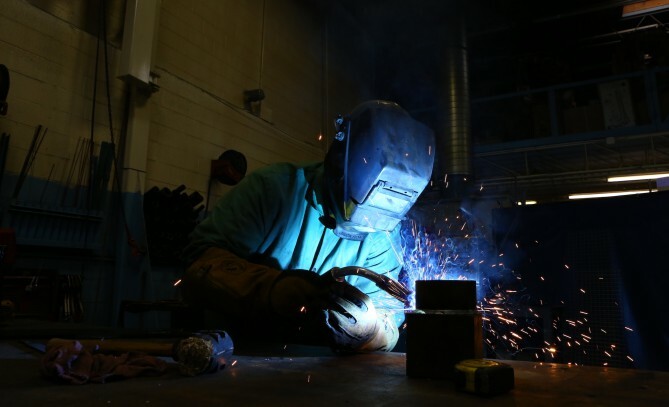 Our very own Mike Koltuniak wrote a feature piece for this month’s issue of the Welding Journal about the implementation of safety protocols in the workplace. Mike walks us through the four key steps to introducing new safety programs into your manufacturing space, and they are well worth the read! (But we’re biased, of course.) He gives readers an inside look into our experience when implementing the MIOSHA training program. You get a glimpse into the entire process, from prepping leadership and employees to the educational maintenance that goes into it post-implementation.